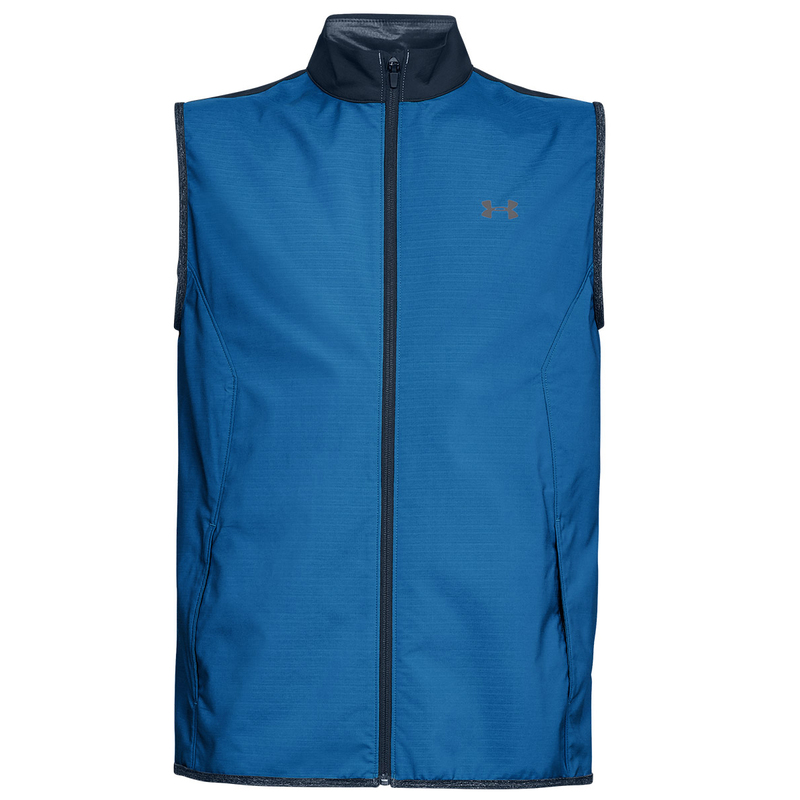 Improve your performance and protect yourself from the elements in this high performance playing vest. 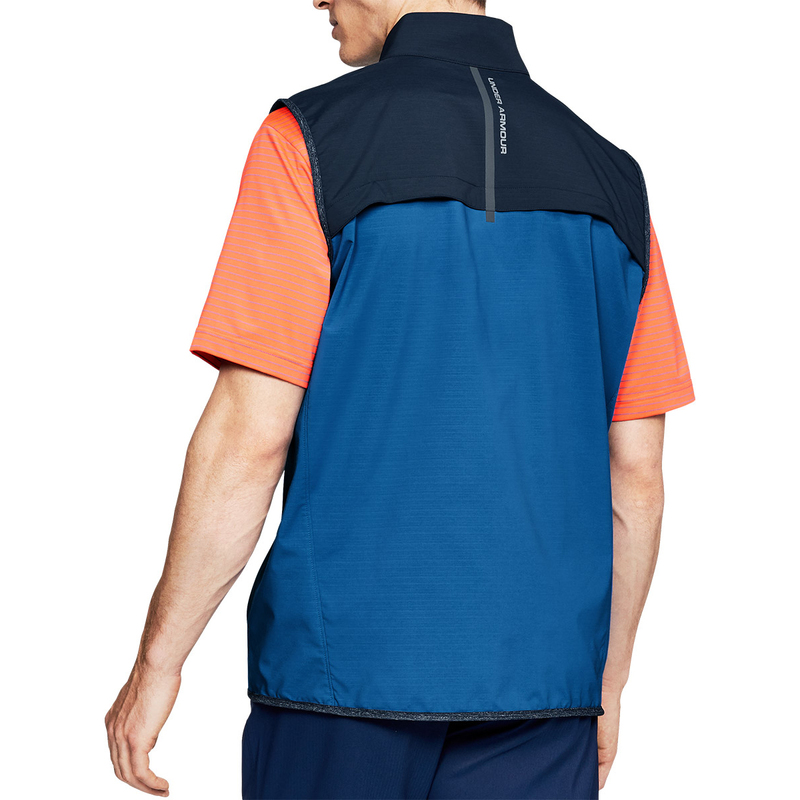 The garment has a 4-way stretch fabrication to allow you to move in all directions comfortably, with a bungee cord hem for a more personalised fitting. 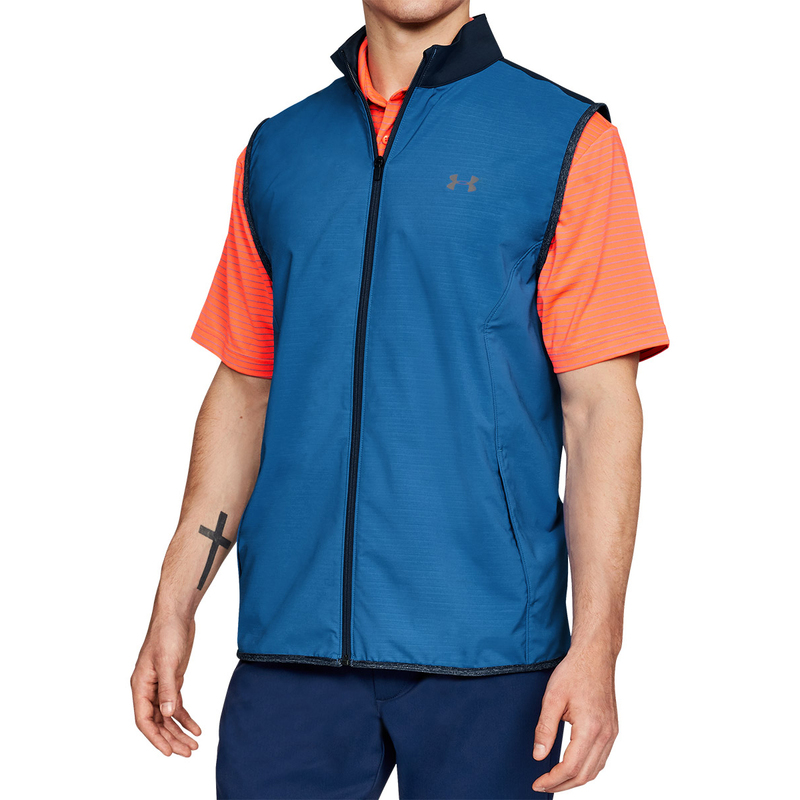 To protect you the layer has windproof construction, and a raised neck, to help block out the wind, plus has chest and back vents to give added ventilation for a great performance during your round of golf. 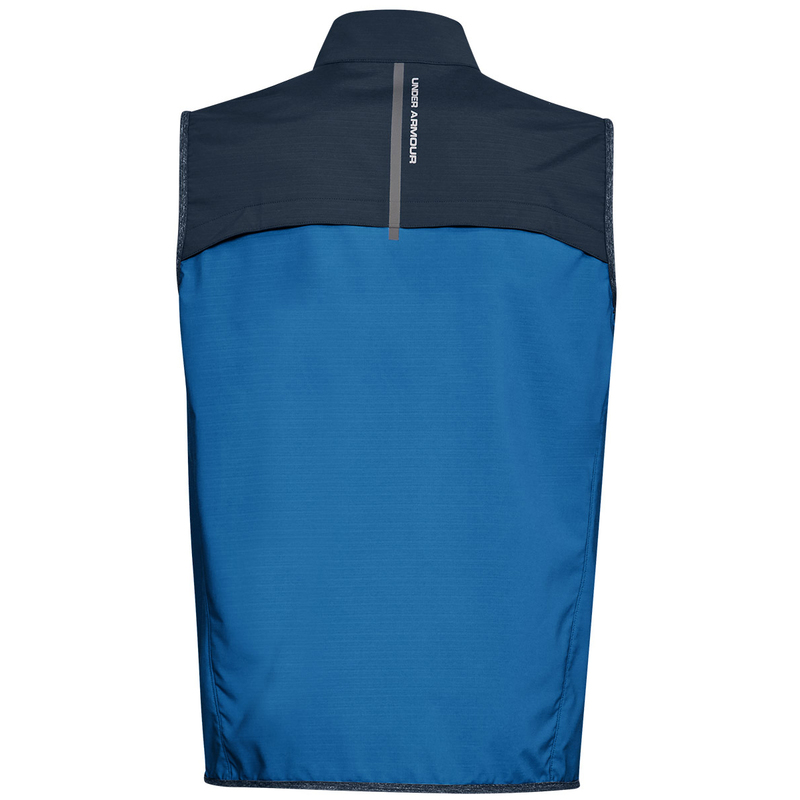 The vest has a hand pockets and has an internal pocket for safe storage of your mobile phone, and has a full-zip opening for added convenience when changing.